Home > Printable Coupons > Clairol Coupon | Makes Permanent Root Touch-Up Free! 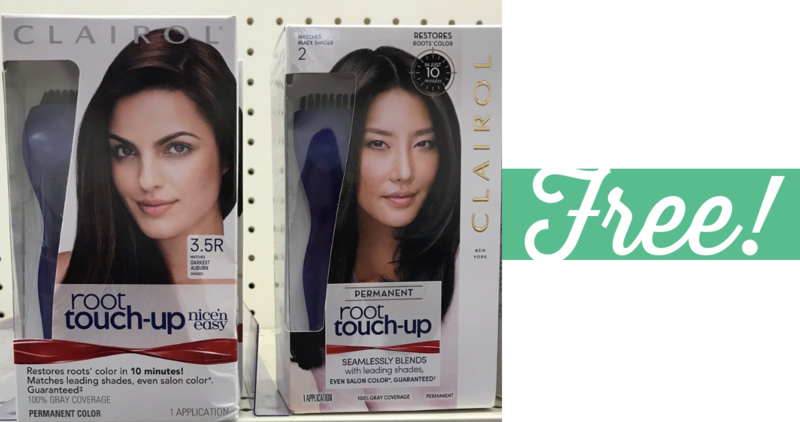 Clairol Coupon | Makes Permanent Root Touch-Up Free! We have a new B1G1 Clairol coupon you can print out right now. Here are a couple of deals, like Permanent Root Touch-Up for FREE from Walmart!